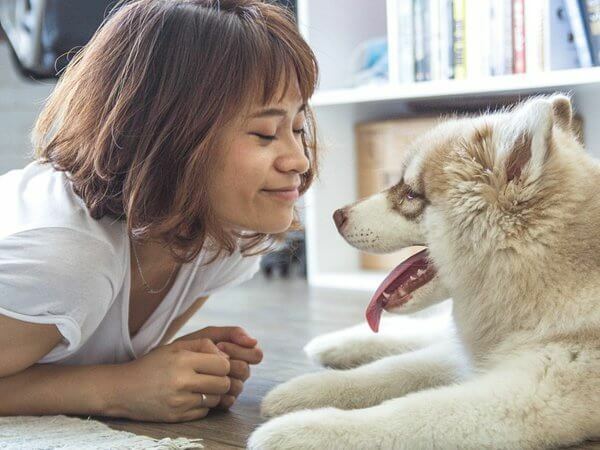 Over the years, your faithful companion has become a cherished member of your family, with their unique personality and unconditional love. When facing the loss of a pet, a family typically experiences the same sense of loss as it would for the "human" members of the family. At Morris Sons Funeral Homes, we treat pets just like any other family member. We are here to provide your cherished companion the respect and dignity they deserve in their final farewell. It is natural to feel grief and sorrow after the loss of your pet. 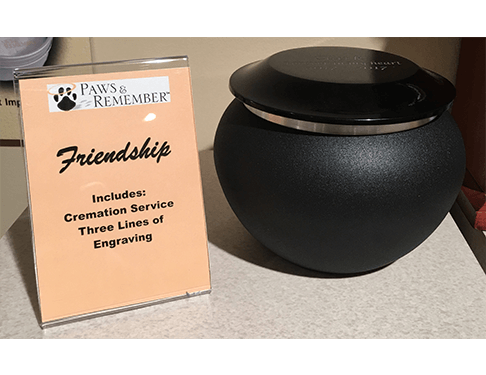 Our caring staff offers complementary information to help families who are grieving the loss of their pet to help you in your time of bereavement. 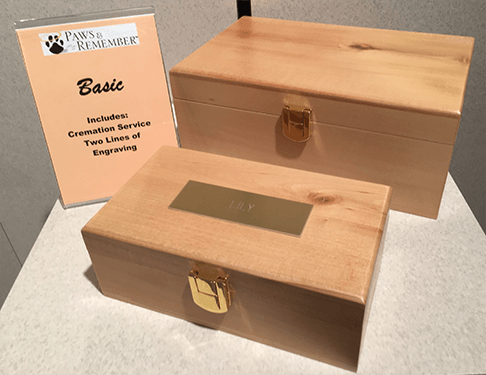 Private Cremation is a cremation procedure during which only your pet is present in the cremation unit. Your pet is uniquely identified throughout the process with a numbered stainless steel ID tag and is recorded into the tracking system. The ID tag is with your pet throughout the entire process. Upon completion of the cremation, the cremains will be collected with care and returned to you, in an urn of your choice. Here, your pet shares space in the cremation chamber with other pets, but each is separated by a partition. 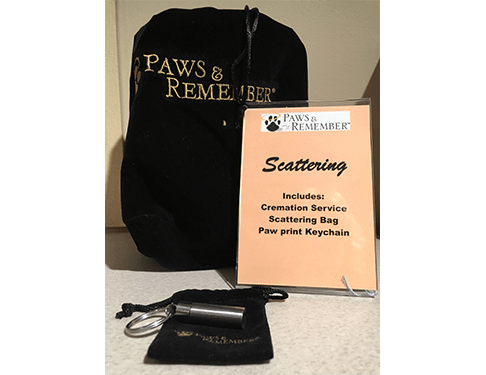 Your pet is uniquely identified throughout the process with a numbered stainless steel ID tag is and recorded into the tracking system. The ID tag is with your pet throughout the entire process. 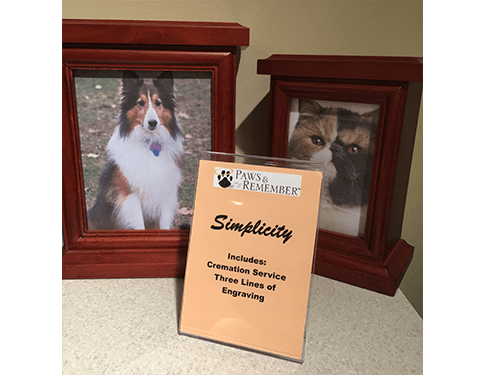 You’re ensured of receiving only your pet’s cremated remains, in the urn of your choice. 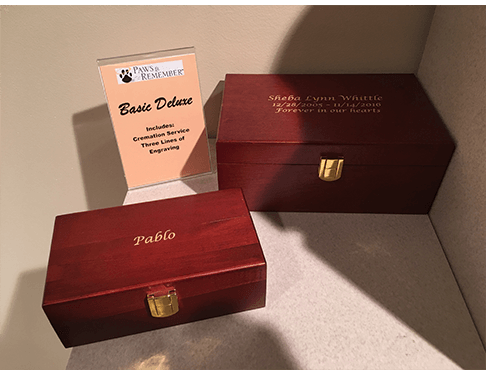 A Communal Cremation is a more economical cremation procedure where multiple pets are cremated together without any form of separation. Cremated remains are not returned, they are placed in the memorial garden at the crematory.